Calcium provides the building blocks that help keep bones and teeth strong and healthy. It also supports the health of the musculoskeletal and nervous systems. 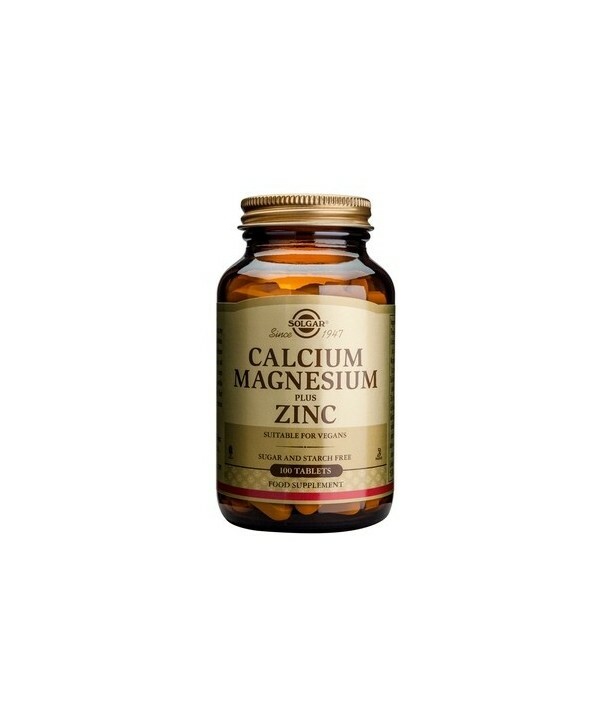 Magnesium is an essential component of bone and essential for the proper distribution of calcium in the body. Calcium provides the building blocks that help keep bones and teeth strong and healthy. It also supports the health of the musculoskeletal and nervous systems. 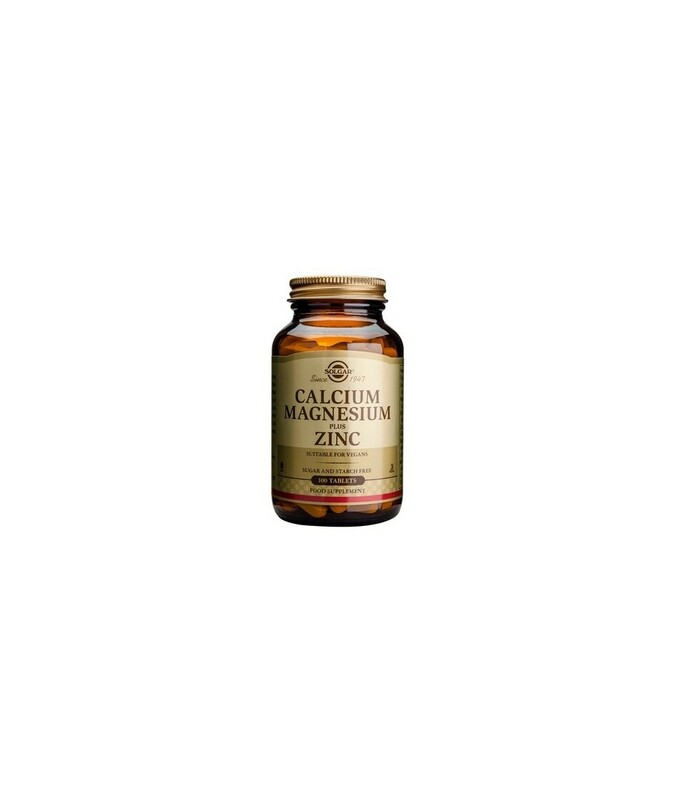 Magnesium is an essential component of bone and essential for the proper distribution of calcium in the body. Zinc is essential for proper production of bone tissue. Useful in menopause.